概要 A “counter-driver” shock tube was developed. In this device, two counter drivers are actuated with an appropriate delay time to generate the interaction between a shock wave and a flow in the opposite direction which is induced by another shock wave. The conditions for the counter drivers can be set independently. Each driver is activated by a separate electrically controlled diaphragm rupture device, in which a pneumatic piston drives a rupture needle with a temporal jitter of better than 1.1 ms. Operation demonstrations were conducted to evaluate the practical performance. 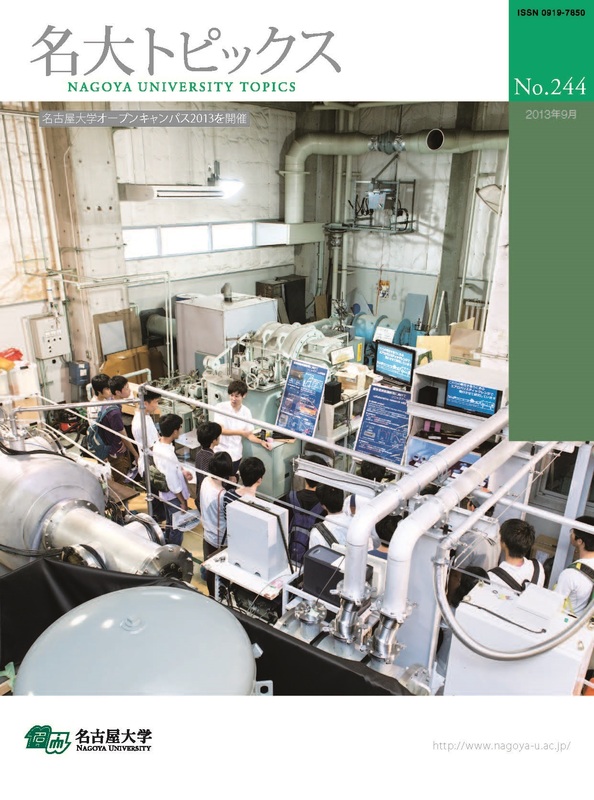 Sasoh Akihiro, Takahiro Imaizumi, Atsushi Toyoda, Takeshi Ooyama “In-Tube Catapult Launch from Rectangular-Bore Aeroballistic Range.” AIAA Journal, Vol.53, No.9, pp. 2781-2784, 2015.